So began the personal statement in my application to Caltech’s PhD program. 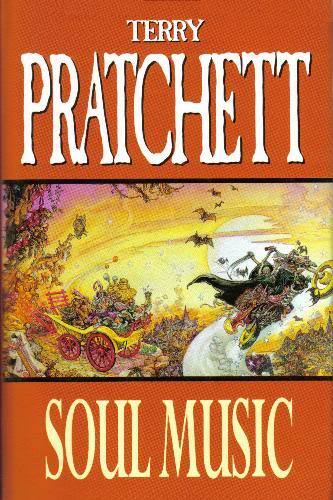 I didn’t mention Sir Terry Pratchett, but he belongs in the list. Pratchett wrote over 70 books, blending science fiction with fantasy, humor, and truths about humankind. Pratchett passed away last week, having completed several novels after doctors diagnosed him with early-onset Alzheimer’s. According to the San Francisco Chronicle, Pratchett “parodie[d] everything in sight.” Everything in sight included physics.